Metta offers an online classroom for learning the principles and deepening the practice of nonviolence. 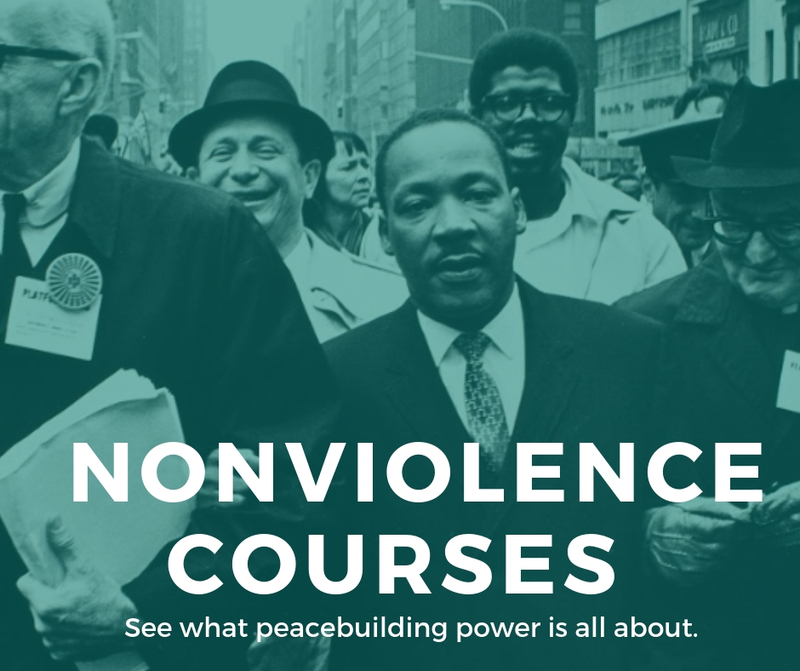 The Metta Center offers online courses for nonviolence learning. Find out more by visiting our online classroom.